There isn’t much to say about this Shakespearean sonnet.. I guess I’m just starting to finally feel as if I’m in a better place than I have been in the past. 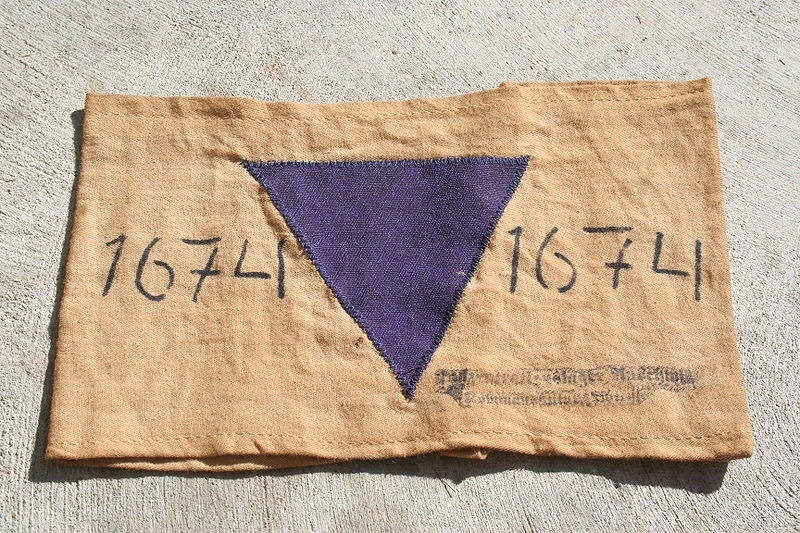 Now I’m not accrediting this to any particular person, or event, or circumstance. So there is no need to read into what I’ve written. I’m just striving to extend my point of view to a less destructive one. The poem, I know, isn’t all rainbows and butterflies, and there is still that subtle hint to a kind of harrowing sadness, but I’m trying. 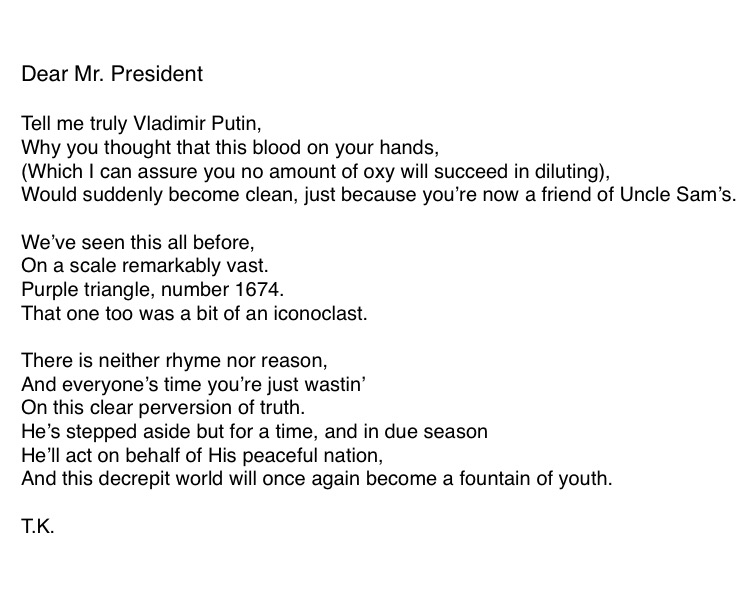 I’ve been ‘umming and arring’ about posting this poem… for many different reasons. 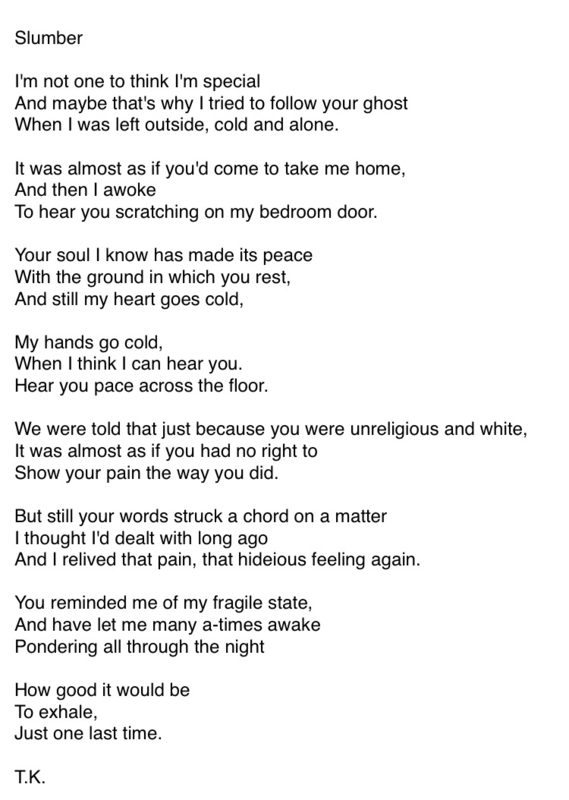 This poem was the product of a poetry challenge from a friend of mine. I don’t wish to share my political or reigious beliefs on here, and that was one of the, if not the biggest reasons I’ve been debating posting this. Either way you can’t ignore what’s happening in this world and at this moment the Ministry of Justice in Russia has filed a claim to the Supreme Court calling for a ban on Jehovah’s Witnesses on the grounds of ‘extremism’. A claim that has been grossly misapplied, and that statement is based on facts alone. There has been big legal cases fought in the past over this and once again the peaceful religion is being dragged into court over jumped up charges. 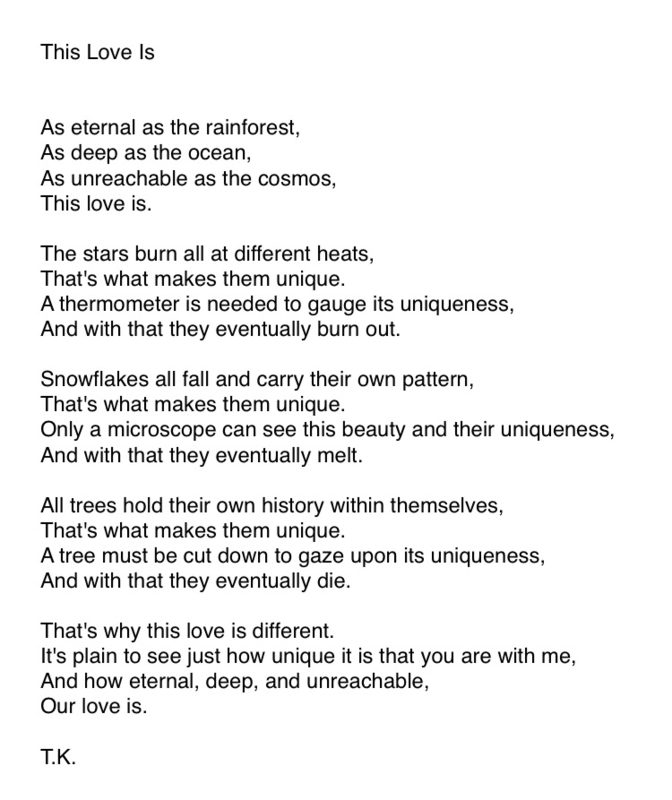 I’ve decided to write the poem following the style of a Petrarchan sonnet. Which unlike the Shakespearian sonnet which usually celebrates love, a Petrarchan sonnet showcases an argument or observation in the octave, and in the sestet gives a counter argument or a clarification. I make reference to a genuine Holocast artefact during the poem also..
Last night I attended my first ever poetry slam, with the objective to finally overcome my fear of public speaking; as well as my even more deep seated fear of opening myself up and offering my poetry to those who stand in front of me. The theme that was given that week was that of ‘Inspired by Sylvia Plath’. I was moved by her work when I studied her at university. I felt connected to her in a way I’ve only ever felt with John Keats. This absolute affinity with her pain and her words. And so I started to write… only as I started to write I realised that my pain always stems from the same thing – my father. 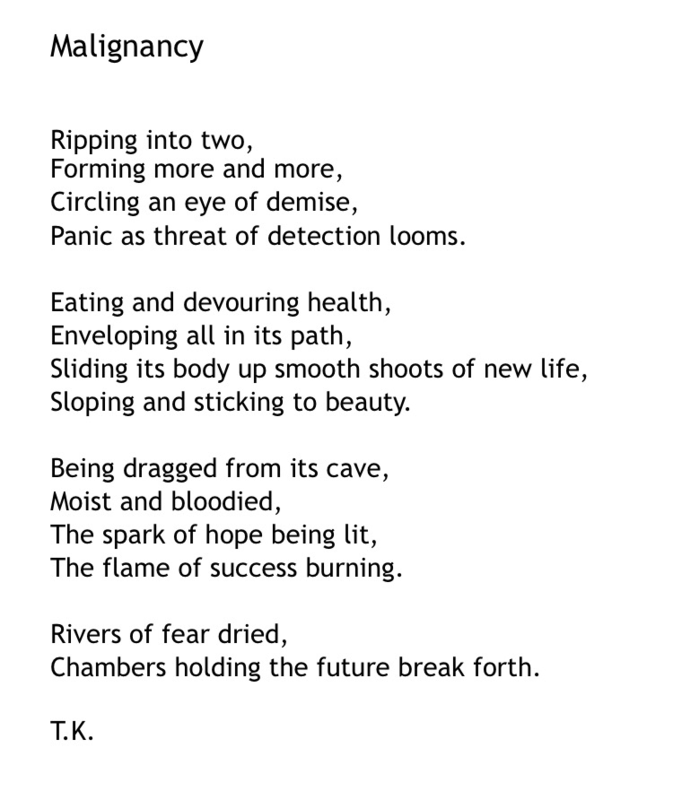 So with that in mind I took the poem I’d previously published on here Ephialtes and reworked it into this poem. I wasn’t happy with Ephialtes so it felt good to pull it apart and work some of the lines into this one instead. A wonderful friend came with me to the poetry slam last night and managed to get a video of me.. I am by no means good. Which brought me to realise that my poetry isn’t meant to be listened to, it’s meant to be read. There is more power in reading my poetry then there is in listening to it. Sorry, I’ve decided to take my poem Ephialtes down for a while… Reason being: I’m not happy with it and would like to redraft and rewrite it. I know which sections of the poem are really making me uncomfortable so it shouldn’t take me long. I’d say by Monday/Tuesday the revised edition should be posted. 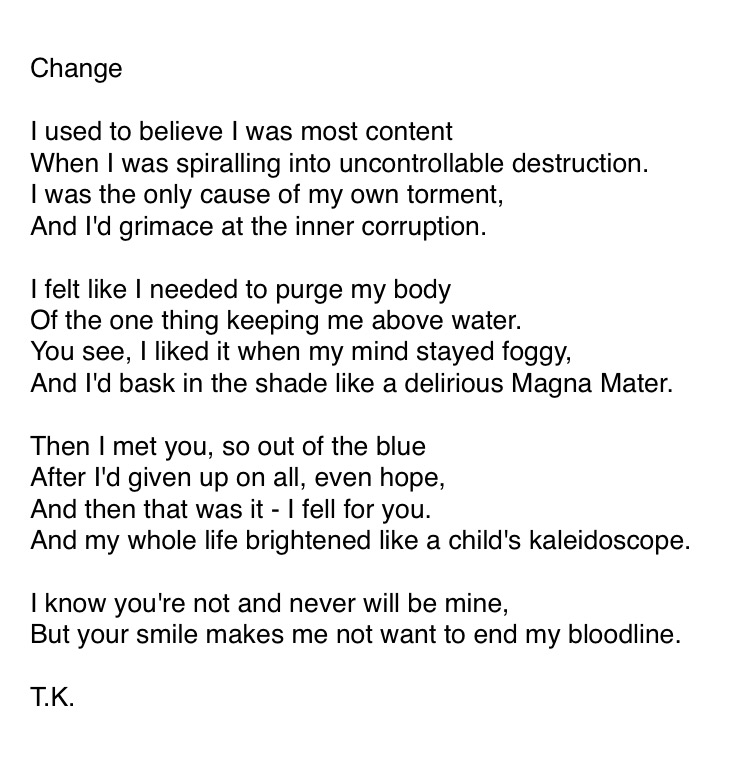 – T.K. Damaged From A Young Age It Seems..
I’ve been unearthing more and more of the poetry I wrote when I was younger fairly recently. I’ve always been a sucker for a new notebook, and I end up buying new ones before I fill the ones I’ve already got. This results in a plethora of notebooks, all half empty. I’ve been enforcing a strict cull on said notebooks in the hopes that an organisation of my disarayed creative life, will eventually lead to an organisation within my equally as disarayed mind. One such cull lead me to find an old, small, green secondary school work book, and carefully tucked at the front of said work book, I found a collection of papers containing the ideas, scribbling, and muses, of a younger, more troubled me. It’s a fascinating read, if not a little heartbreaking at the hurt that comes across in my words. 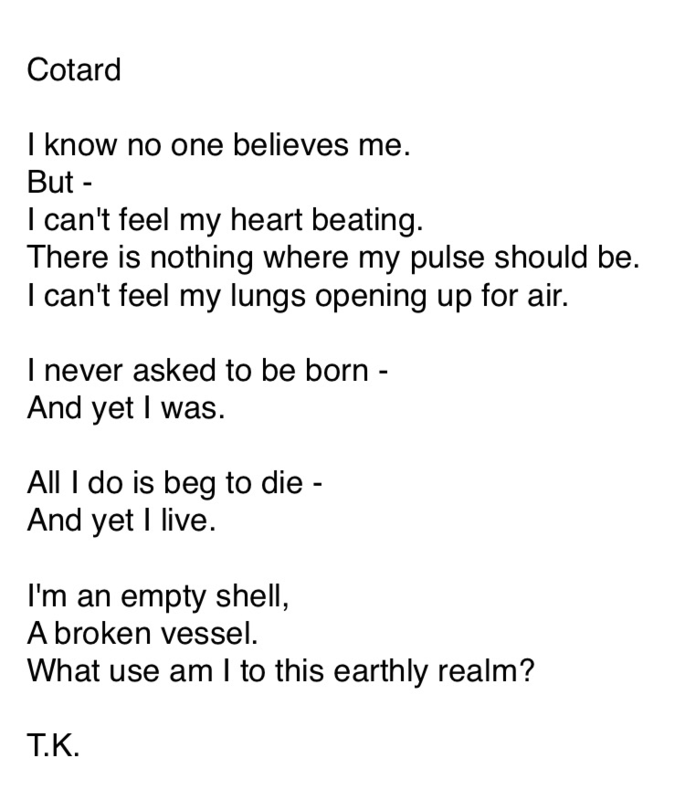 One completed poem I found in amongst the chaos was this one I’ve posted… simply entitled Turtle. Do I remember writing this? In all honestly, I can assure you I do – to a certain extent. What I very clearly remember is that of being asked in an English class to write a poem about an animal. I also remember my absolute distain at having to participate in, what I felt at the time, to be an activity that insulted the power and beauty of poetry. My class wrote of their favourite animals, using basic rhyme schemes, similes, onomatopoeias, etc. etc. And I remember thinking that poetry needed to be taken more seriously than my teacher was taking it. Looking back – I can see how that exercise was simply just a way into getting the class to engage with their own poetic creativity; but I saw it as a butchery of the mode of literature that’s always held a special place in my heart. Being the student I was… and I guess still am to this day; I defied the teacher’s wishes and wrote an ambiguous poem. My only reference to any form of animal – its title. I always did think of myself as leading a one man rebellion, with my only weapon being a pen and the desire to write; but on second thoughts I can see how I was just a protentious student who now doubt annoyed my teachers immensely. I, for that do apologise in all honesty to Ms Aslett, Ms Randall, and Ms Gardener. The best English teachers a kid could ask for. This poem is based upon my grandmother’s cancer a few years ago and follows the cancer’s growth, her surgery, and the hope of being free. I gave the cancer a form of anthropomorphism and described its growth and behaviour as if the rouge cells had a mind of their own. The poem follows the layout of a Shakespearean sonnet of three quatrains and a couplet, yet it does not follow the conventional rhyme scheme, as I’ve decided to keep the flow free verse. I have always had a fascination with mental health disorders, and have always taken an interest in the way the mind works. I’ve always been in tune with the way my own mind works – now whether that is healthy or not is another matter; but I am very aware of my own mental state at all times. I can feel myself slipping into darkness, which gives me enough time to make a conscious decision to allow myself to keep on falling or to get help. Anyways… one such mental health disorder I stumbled across the other day was that of Cotard’s Delusion. Horribly terrifying to read the personal accounts of those who’s minds are enslaved to this condition. It got me thinking about how at times I too have felt symbolically dead inside. I by no means try to trivialise what really is a serious condition; I simply mean to take poetic license in my own feelings, and have used experiences I have researched as a driving force, a form of inspiration to crawl out of this pit of writer’s block I find myself cemented in. True Love – Does It Really Exist? True love in this day and age is rare, and I’m a sceptic, so its existence is always under doubt in my mind. When it is as obviously under my nose as it is in the case of a dear friend of mine.. it’s hard to keep up with this notion. She approached me and asked I write a poem for her to give to her husband as a present for a special anniversary they’ve got coming up. That was fairly overwhelming. How does someone such as I not just write about love but poetically write about love. I’ve never been in love. I’ve never been in a relationship for that matter. So I drew on what I do know about their love. To me their love is unique. I have never come across a couple so compatible, so caring, and so in love. They married later on in life after some time apart, and some time married to other partners. But they found their way back to each other, and that is love is it not. Now don’t even get me started on the term ‘soulmates’. That really is a load of tosh. But with a couple like that… it really does make me stop and think. 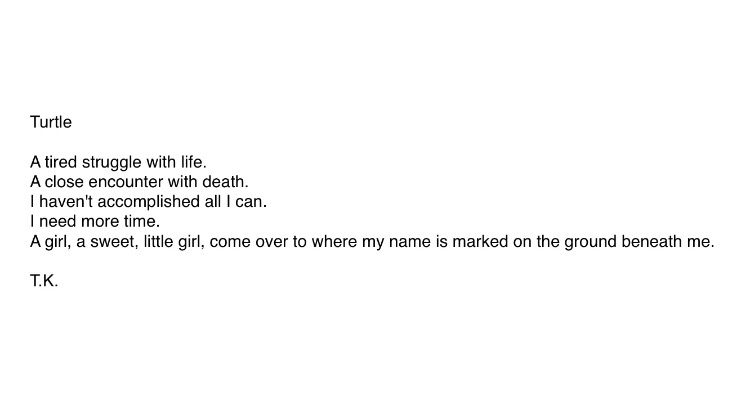 This is just one poem and I’ve only just this minute sent it to her to gain her opinions. I shall not say approval, as I don’t expect her to go for the first poem I write for her, but we’ll see what she thinks. So do expect to see a few more lighter, more constructive poems on here for a while.